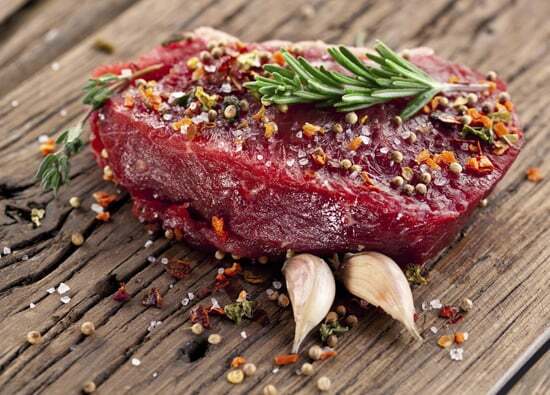 Whether you are a seasoned chef or a cooking phobic, there are a number of neat tricks you can do to make sure your red meat is absolutely delicious! Marinade your meat in white vinegar and oil (one to two parts). Add canned whole tomatoes to roasts as well. This will tenderize the meat and when marinating always keep in the fridge. If your meatballs fall apart while cooking them, refrigerate them 20 minutes before to keep this from happening! 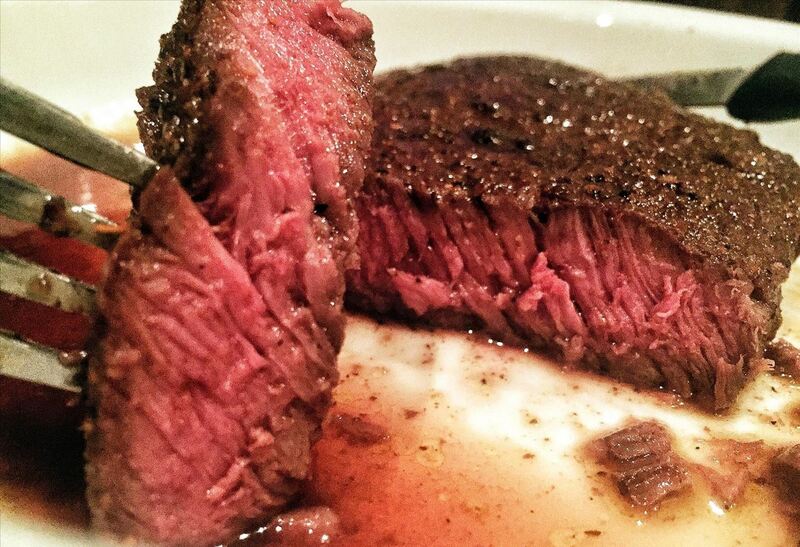 Use these helpful red meat cooking tips and your dishes will come out perfect every time!